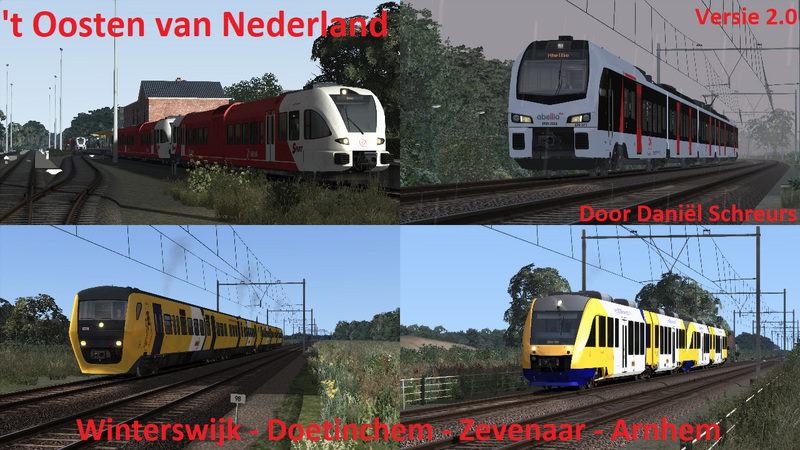 The author of the Oost Nederland (East Netherlands) route for Train Simulator has allowed me to host the download here as a convenience for ChrisTrains customers. Please make sure you read this page which details a lot of the extra objects required for Dutch routes to work correctly: Required assets for most Dutch routes. Click here to see thumbnails of the route. 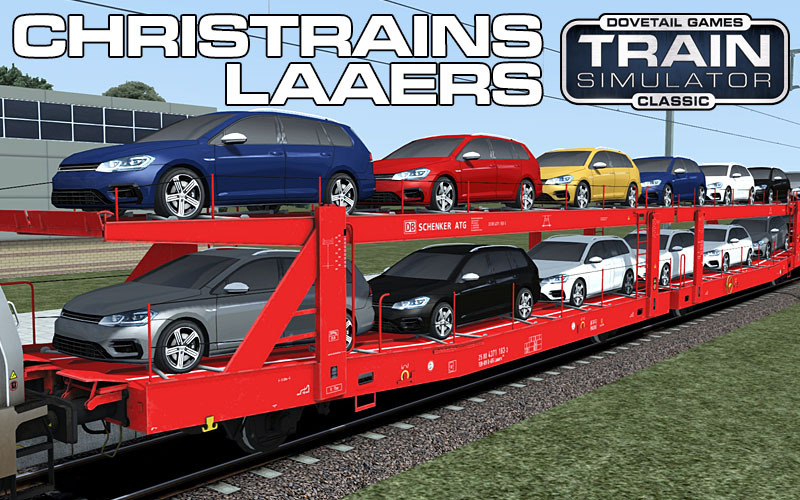 Please use the Treinpunt page to contact the routebuilders. ChrisTrains does not build or maintain this route.